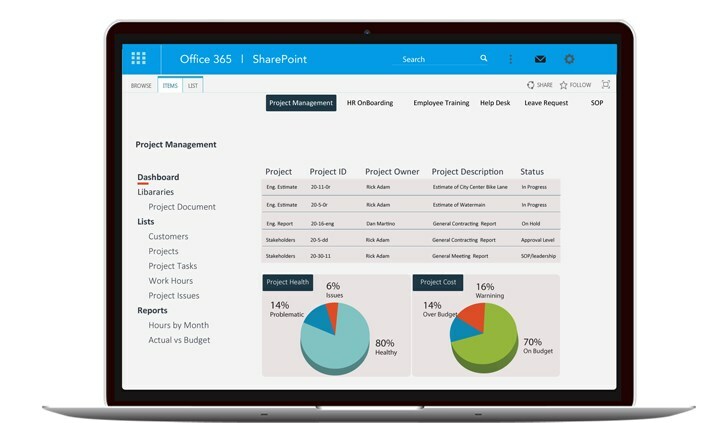 Vastly expand the capabilities of your SharePoint with ULTIMATEforms Premium suite. It's never been easier, to create, innovate and share, all you need is your web browser! Upgrade your SharePoint forms with tabbed interface, tab and column permissions, repeating sections, electronic signatures and much more. Set up automated data import from emails and databases, implement advanced business logic, print and convert to PDF. Set up fully customizable alerts, conditional formatting, color-coded calendars, KPIs, progress bars and charts. With ULTIMATEforms you increase agility, reduce operational costs, and drive your productivity. Download the application now and remove redundancies and human errors. Our free business solution templates are versatile and can be easily modified, re-purposed and re-used, saving you time and money. 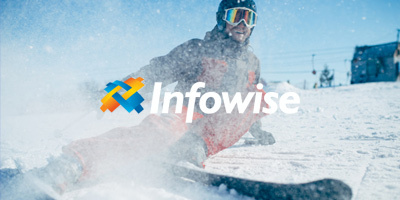 Government agencies, Global NGOs, Universities, Healthcare facilities, Research institutes, IT and Telecom are leveraging the power of ULTIMATEforms and the collaborative power of the SharePoint platform to enhance productivity and maximize efficiency every day of the business calendars. I was looking for a solution to manage forms in SharePoint. Compared three different solutions and found the ULTIMATEforms to be the solution that met my needs. My requirements were based flexibility, functionality, support and price. These are great tools every SharePoint admin should have in their toolbox. 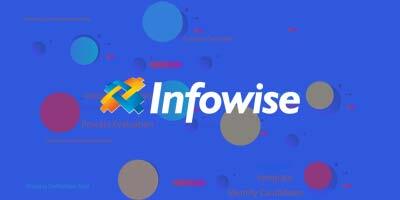 Infowise has enabled me to quickly build business applications for a variety of clients. Support is excellent. 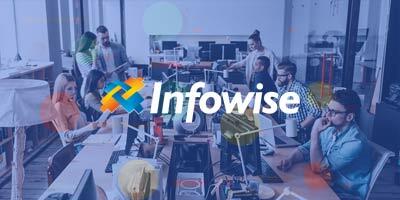 Featuring an ultra responsive technical support and knowledgeable, Infowise Solutions is our partner for over 5 years and allows us to confidently support changes to our range of products Qualishare.The Infowise solutions allow us to offer Qualishare on all versions of SharePoint (O365 Online & Server). Great tool through which we can make advanced business applications on Sharepoint that require custom code development. Any user with appropriate knowledge can customize data and business processes. Watch videos to see the applications in action. Applications are self-installing, self-configuring site template. All the necessary configurations are done automatically. Facing difficulties downloading the application? Contact our fantastic support team. Applications are regular SharePoint site templates. All the necessary configurations are done automatically by Template Manager.